Brookfield Properties is proceeding on a second Manhattan West office tower with no pre-leasing, Crain’s New York Business reported. The speculative development of the $2-billion 2 Manhattan West contrasts with 1 Manhattan West, for which Brookfield began construction only after getting an anchor tenant. “We know firsthand that space in 2 Manhattan West is highly sought-after, and we’re moving ahead,” Brookfield EVP Ben Brown told Crain’s. The developer is betting it can lease most or all of the 1.95-million-square-foot tower before it’s completed. 1 Manhattan West is mostly filled as it nears completion, and Brookfield’s redevelopment of 450 W. 33rd St. into 5 Manhattan West has also been a leasing success. However, 2 Manhattan West will face strong competition from other new construction on Manhattan’s Far West Side. 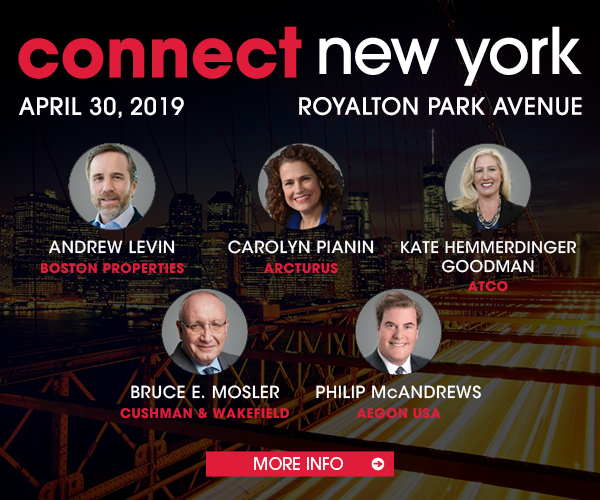 Related is adding another tower at Hudson Yards, and both Tishman Speyer and a Moinian Group/Boston Properties partnership are building nearby.